On a recent trip to Florida I came across a great idea to boost sales. I was staying at a hotel and walked into the gift store. They had a variety of souvenirs, food/beverages, and even the “I forgot it at home” items. 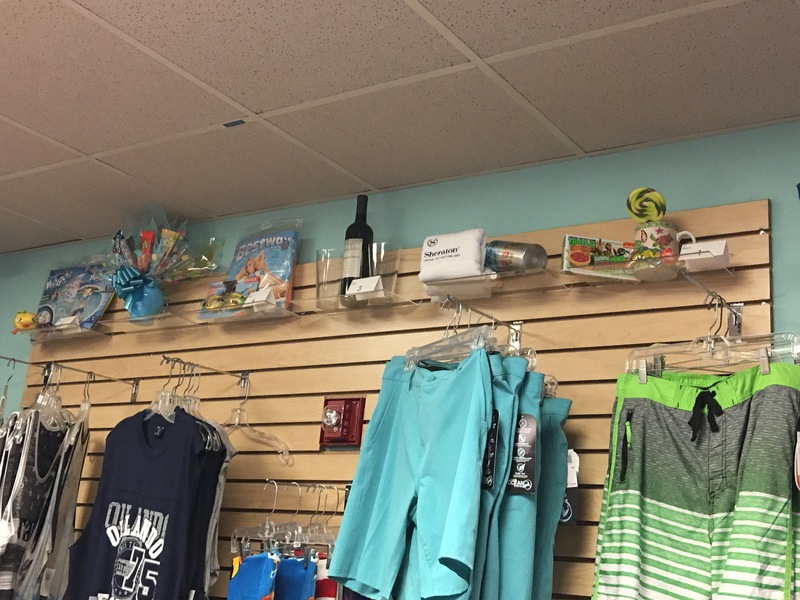 The neat thing I noticed on the wall, high above the clothing display, was a shelf of bundles! Instead of just letting items in the store sell at “chance” and even better than just placing the items in proximity to each other, the store staff created about 5 specialty bundles. 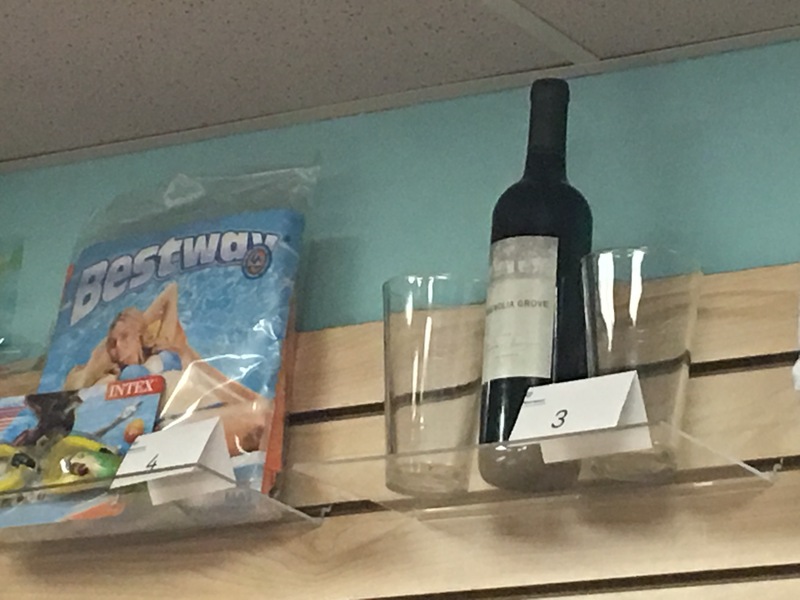 Including a wine and souvenir glasses bundle and the water toy bundle in the photo. When you take the time to bundle the hat and the shirt together you will sell both. Even if the displays are near each other, there is a perceived value when you bundle the two items together, and you will sell more. What a great idea! Customers like easy… especially on vacation. The hotel went one step further and listed the bundle as a number. This makes it really easy for a family member to buy a bundle and have it delivered to the room. It would also be very easy to surprise a family member who’s shopping near by because you could silently write a quick note to the clerk and have the bundle charged and delivered to your room since each bundle was identified by a simple number! – Look around your store and determine if you have 3 or 4 bundles you can create that your customers will be excited to purchase.